If green felt and failure had a sound, if lucre was anything less than filthy, if there was any merit at all to the meretricious, LAS vegas would not exist formed as it was around the dueling talents of Kris Engelen, Raphaël Rastelli, Eugene S. Robinson, and Dominique Van Cappellen-Waldock and capturing, or as near as possible, the chill of endless neon and nights full of nothing but. Kris Engelen (programming/synths), from Brussels, solo creator of ambient/industrial Lost. Raphaël Rastelli (programming, recording/mixing), co-founder of Brussels-based cinematic doom band von Stroheim. Eugene S. Robinson (voice/lyrics) as "The American Friend". Sings for OXBOW (bio, interview). Dominique Van Cappellen-Waldock (songwriting, lyrics, guitar, voice/theremin) started Baby Fire (see OCD018). Eugene S. Robinson was invited to contribute to "Bureau d’Echange du Mal: Dust Soup", a track featured on Baby Fire’s debut album No Fear, released on Cheap Satanism Records (Belgium). 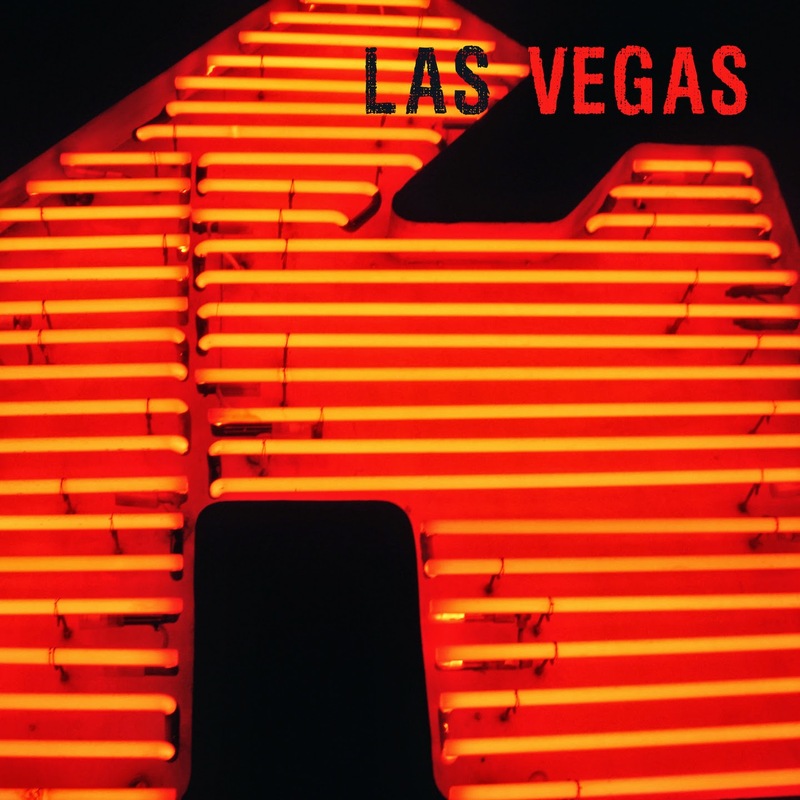 LAS vegas grew out of this. LAS vegas is this. LAS vegas is nothing if not this. Nice review in French in Music in Belgium here, in Perte & Fracas here, in Over blog here, and in Indie Rock Magazine here. "Un souffle désertique, chargé de fantômes, un paysage aride qui touche infiniment. 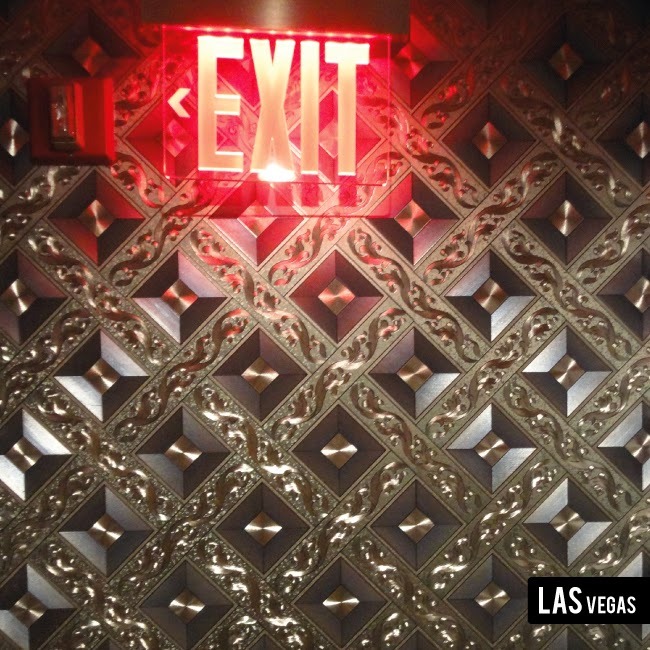 Exit de LAS Vegas provoque beaucoup avec très peu. Less is more et cætera." Digital release on the 20th of March, physical release on the 3rd of April 2015. Limited edition of 300 hand numbered copies in black digisleeve with printed inserts. "Le résultat est lunaire, ambient, voir même souffreteux et d'une exceptionnelle beauté froide. " 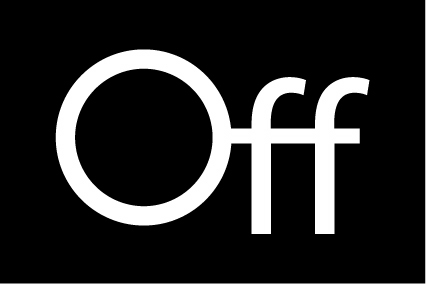 Off is a Belgian based label founded by Alain Lefebvre in 2007. If you want to download, click on any Bandcamp buttons in the 'Listen and download' page. For the rest, just click on the name of the provider you want to buy from in each Believe player under the album you want to download. If you want the real thing, you will find a BUY button linked to Paypal at the end of each cd presentation. You can also go on the Catalogue page and click on the cd you want to discover. You will find again the BUY button at the bottom of the page. Or go on the Shop page then just go to paypal.com and order at: order@stilll.org , just leave a comment with which cds you want.